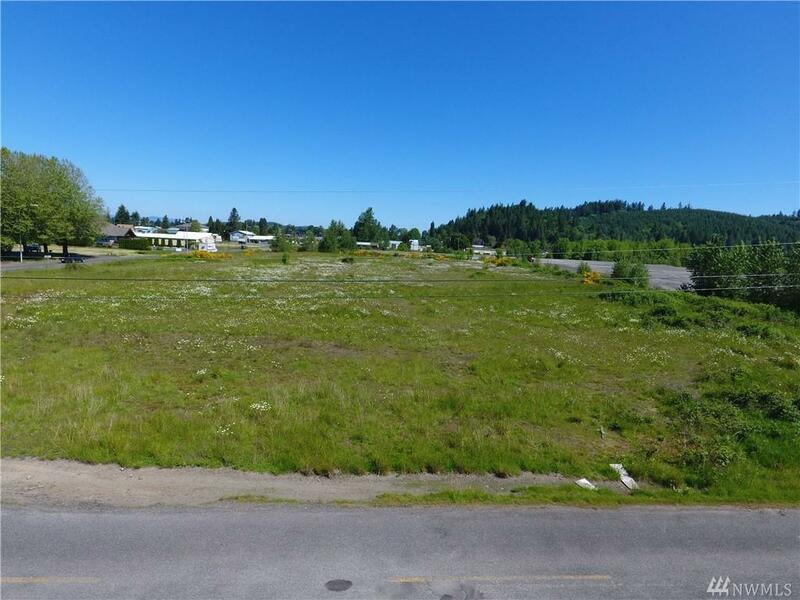 3.56 acres of commercial zoned property ready for development. 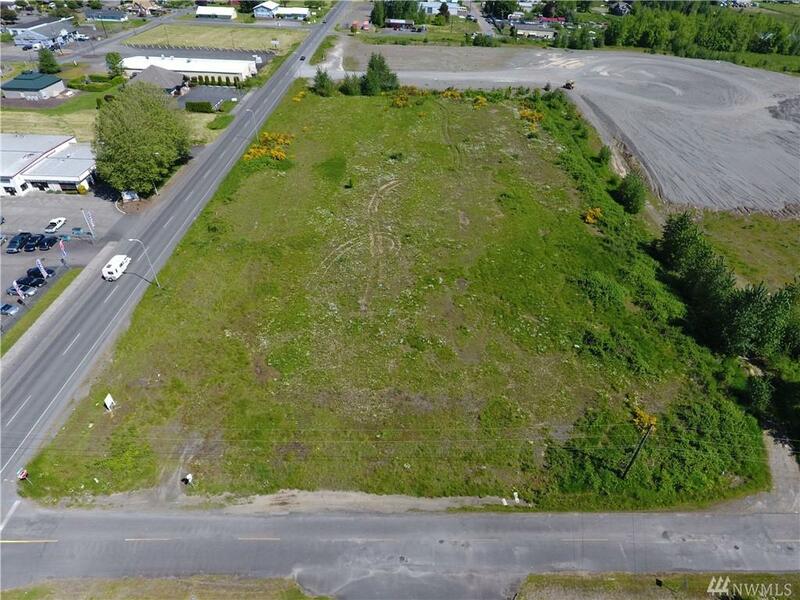 Fronts a major arterial midway between Centralia and Chehalis, two fast growing communities along the I-5 corridor. Corner lots with excellent visibility and access on two sides. Property has been filled to above flood stage. All public utilities available on site. Possible owner contract. 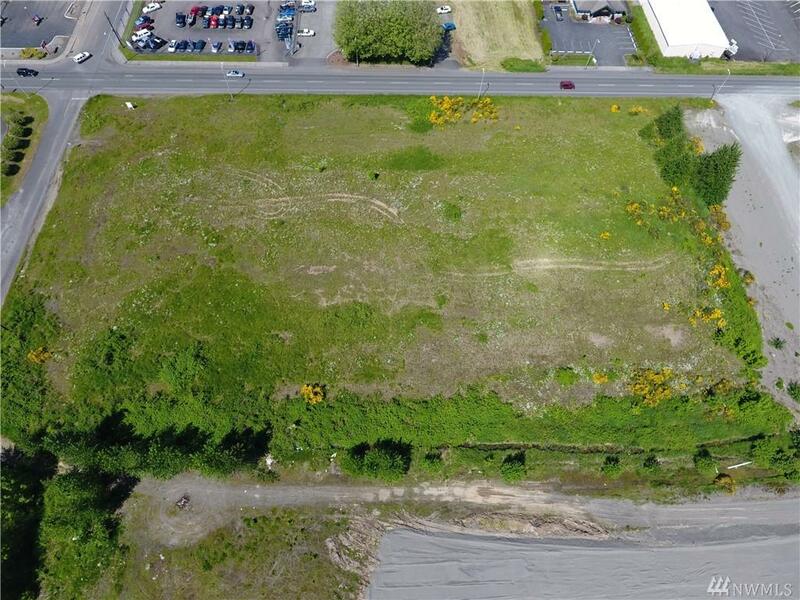 3 parcels and owner will consider sale of individual parcels. 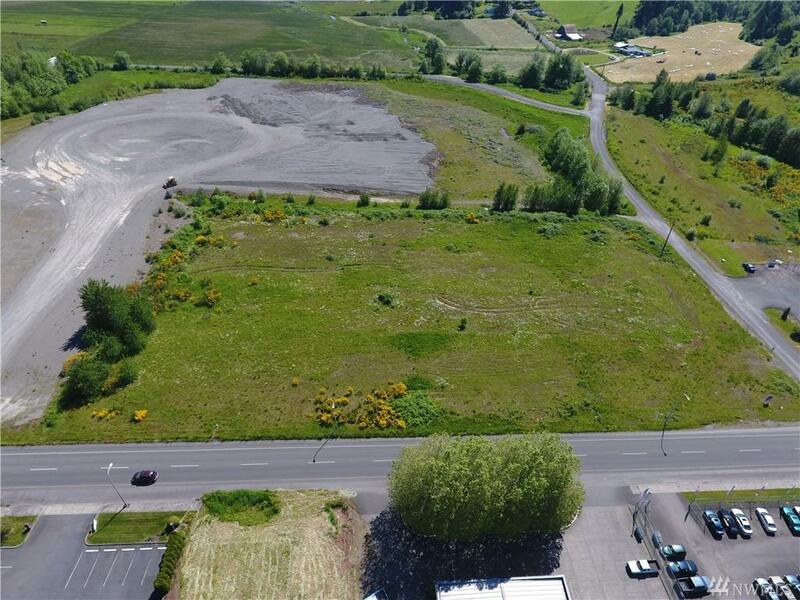 Adjacent 16 acres also available; MLS# 1122680.